Happy Throwback Thursday, everyone! This week the boys name their first Honorary Posse Member. Not only that, but we named the episode after him! 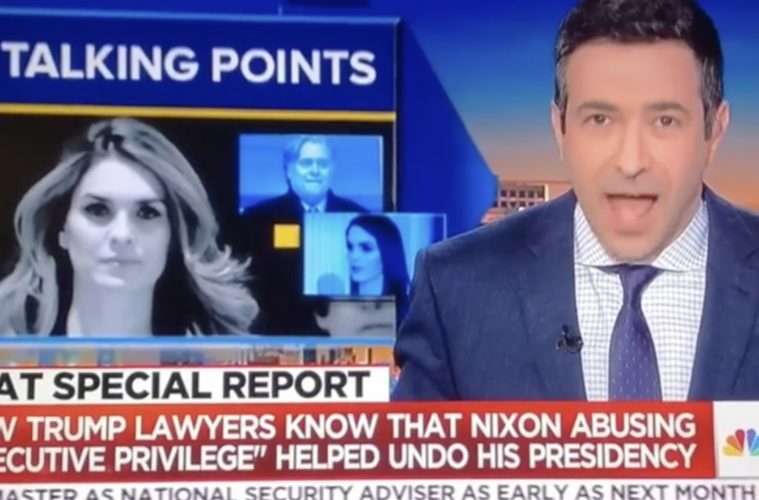 If you don’t know about the Infamous Ari Melber, you had better find out. As always, you can count on your two favorite podcasters to keep you informed. It’s easy, all you have to do is listen.